This is a video field update for Jimmy Irwin for mid summer 2014. If you visited Earthshine during June or July of 2014, and you went turtle tracking with me–then this video is for you–enjoy! We are not paid to operate ENP or to conduct wildlife conservation activities. ENP is a 501c3 nonprofit charity. We are a 100% volunteer operated and donation funded organization. It is our mission to educate you about these beautiful but greatly misunderstood animals and hopefully, to impart to you their beauty, uniqueness and intrinsic value to a healthy Earth, healthy wildlife and healthy humans. 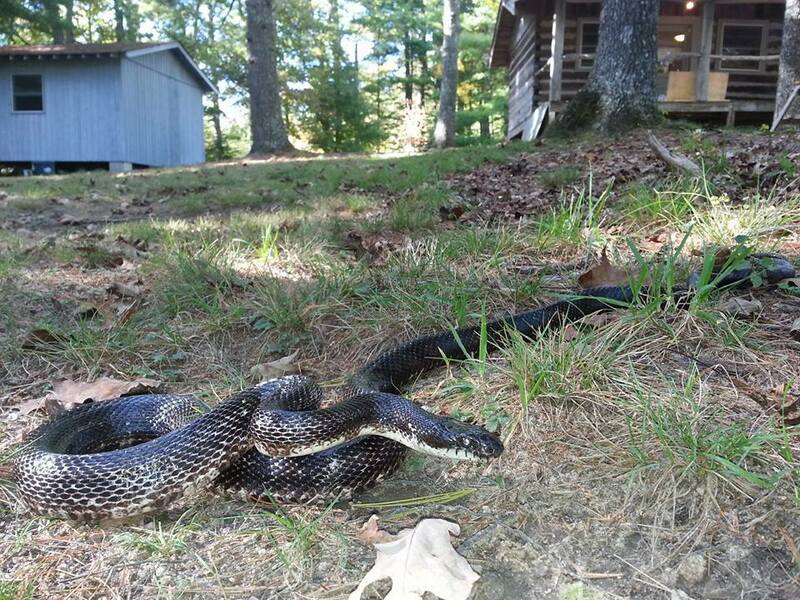 This is an update on ENP’s newest reptile conservation and research project Snake Tracks: Ratsnake Tracks. 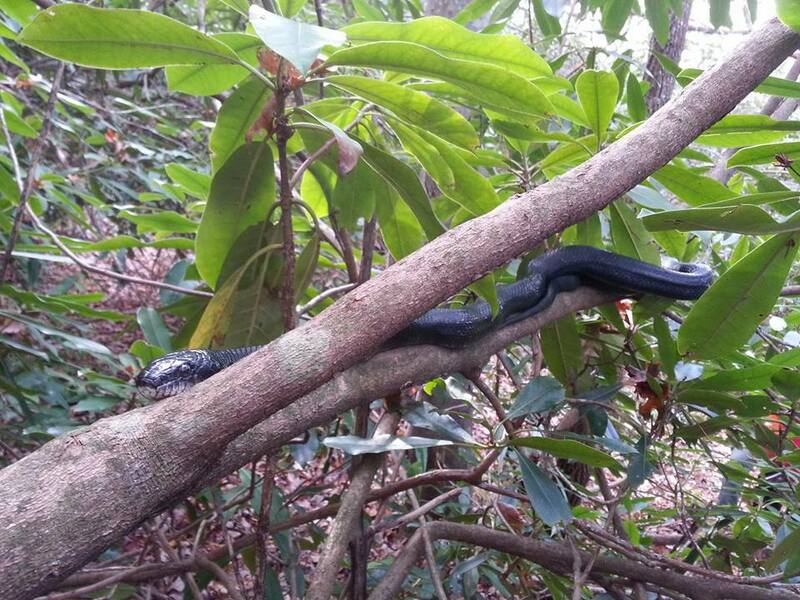 This project is being conducted at The Academy at Trails Carolina by Steve O’Neil and his natural resource and conservation management and wilderness therapy students as part of Steve’s ongoing reptile focused wildlife conservation citizen science projects. Watch all the field report videos from Splinter’s Tracks below. This is an update on the Snake Tracks reptile conservation and education project being conducted by Earthshine Nature Programs. 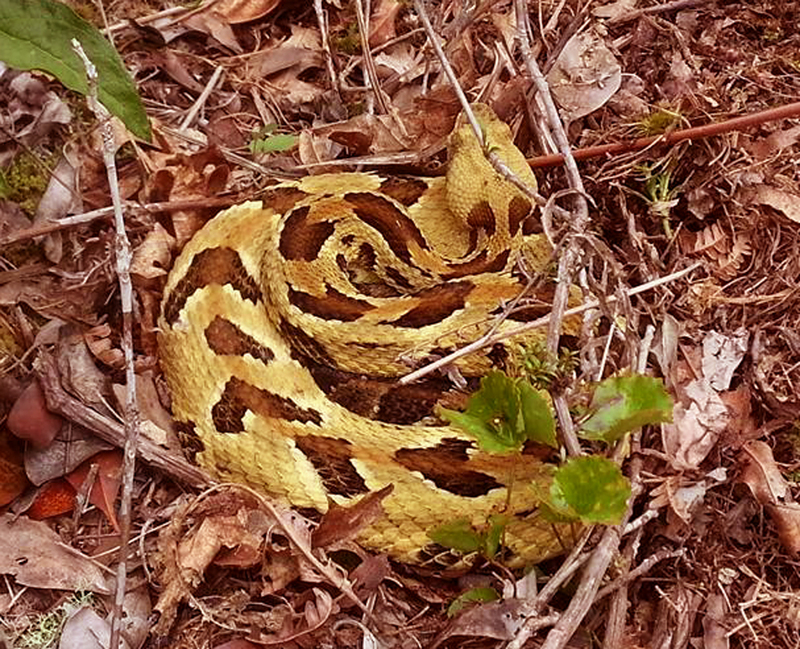 After almost six months underground in their hibernaculums (dens) both Zoe and Utsanati the Timber rattlesnakes have made their way out into the forests surrounding Earthshine. Zoe was first to egress about two to three weeks ago and since then she has moved down to an area below the waterfall. This is an area where I had found Zoe on two other locate days in the spring of 2012. The area is characterized by overgrown farm fields, massive wild rose and Blackberry thickets with great solar exposure and plenty of clean water from several small springs, a small mountain bog remnant and a strong flowing creek. My hypothesis is that Zoe uses this area to feed heavily due to the obvious abundance of rodents living in association with the shelter and food laden bramble thickets. I was unable to visually locate Zoe on 05-04-14 due to the fact that she was sheltering within a dense area of wild rose and blackberry. Utsanati is a different story. He departed hibernation on 04-21-14 at exactly 11:16 am and the temperature was 59F. You may be wondering how I know this detailed information? The answer is several weeks of persistence and hard work that finally paid off with the photograph you see below. I was able to acquire this photograph using one of two trail cameras that I set up to monitor the several holes in the area above Utsanati’s den. I set up the cameras several weeks ago and returned weekly to change the batteries and check the memory cards for any evidence of snake activity. As I always do I documented all of my activities in order to bring my reptilian research activities to you, my supporters. If you are interested in watching the full story of the Trail Cameras, all of the related videos can be found below. Video 1: 3/21/14 Installation of the Trail Cameras. Video 2: 3/31/14 A visit with the hibernating turtles and a snake camera check. Video 3: 4/7/14 Another camera check and a reptilian surprise! 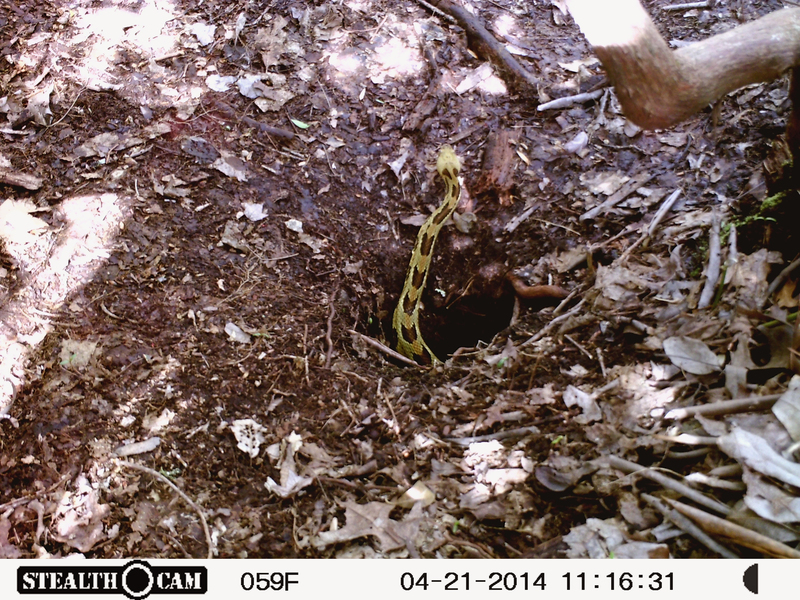 Video 4: 4/30/14 The big discovery–Utsanati’s egress from his den! 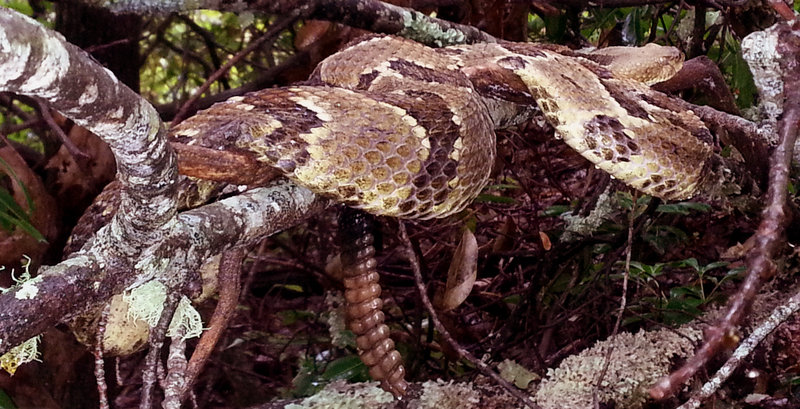 This trail camera project has revealed some incredible data on the life of the Timber rattlesnake in the hardwood forests of western North Carolina. 1. 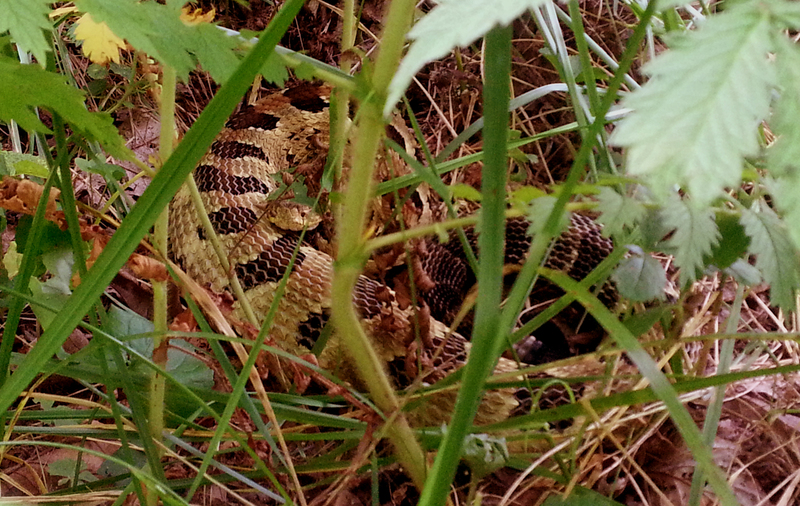 We now have some quality location/time/date data for this one snake’s egress from his hibernaculum. 2. Utsanati may use this large hole as the primary entrance/exit to/from his hibernaculum. He may use the other holes in the area as well. 3. Utsanati did not appear to re-enter or remain near the den in the camera monitored area. 4. 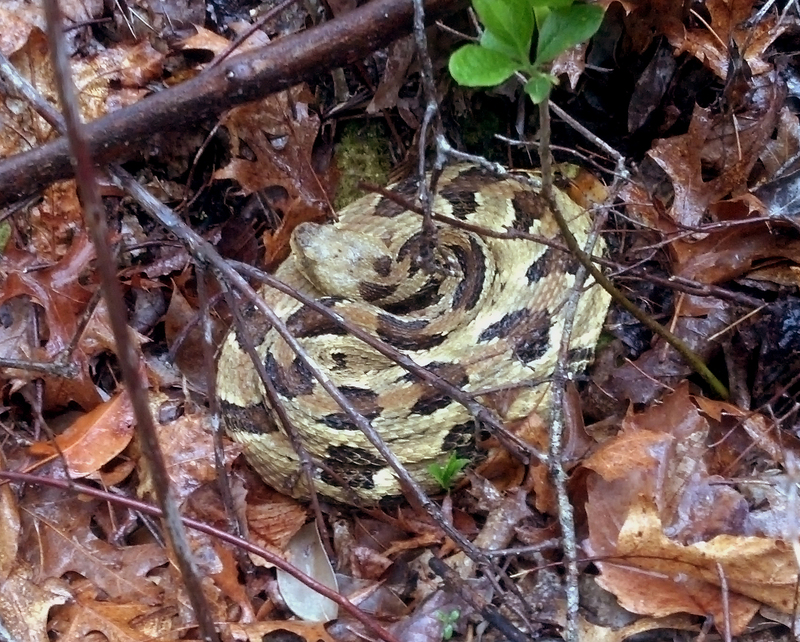 Utsanati may be the only Timber rattlesnake using this den unless there were other snakes that exited the den after I removed the cameras ten days after his emergence. 5. 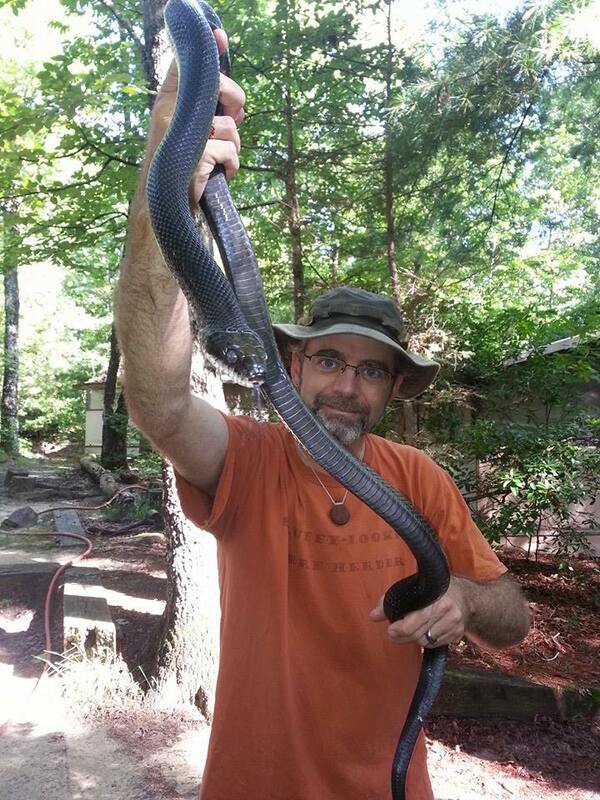 Utsanati may share his den with at least one Eastern garter snake and several salamanders. 7. Persistence and hard work pays off although we still have so much to learn.